Google’s top privacy staffer will defend the company’s business model at a Wednesday Senate hearing while backing the broad idea of new privacy rules. The big picture: Google finds itself in a precarious spot in Washington, with lawmakers questioning the giant not only about privacy but also about its plans to re-enter the Chinese search market and allegations of anti-conservative bias. 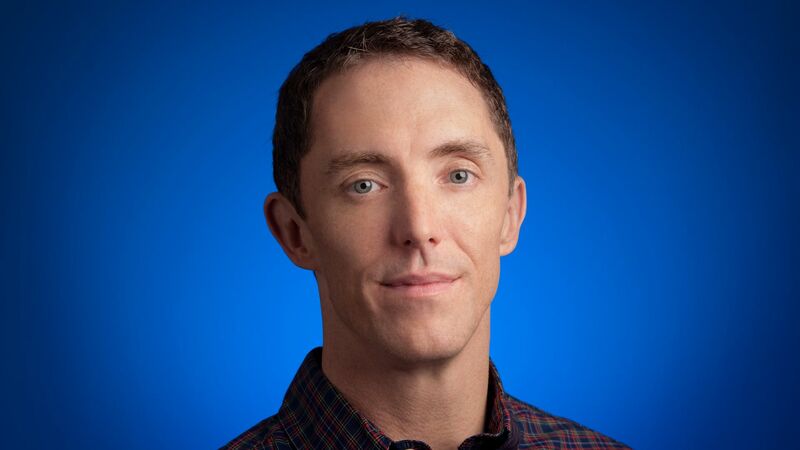 The details: Google will face tough questions at the Senate Commerce Committee hearing on privacy, where chief privacy officer Keith Enright will appear alongside representatives from other tech companies as well as internet service providers. Enright told Axios he plans to stand by the company’s ad-supported business model. “We don’t hide from that but we also recognize that that creates some additional considerations and responsibilities on our part,” he said, later emphasizing the "benefits that users and the internet generally have realized" from free, ad-supported services like Google's. But he will also point to what the company thinks would make for good privacy rules. “We actually support comprehensive baseline data protection regulations, and we want to be engaged in that conversation,” he said. He pushed back on the idea that opt-in consent to data collection should be required by law, and indicated he broadly supported the idea of federal regulations taking precedence over state rules. Yes, but: Other witnesses may articulate a different version of what strong privacy regulations will look like. Apple’s Bud Tribble, for example, will underscore the ways that the company does not monetize user data, according to prepared testimony obtained by Axios. The bottom line: Google and other companies that collect user data are trying to shape any rules that lawmakers in the U.S. ultimately impose to be as accommodating of their businesses as possible.